Our team of friendly Outreach Workers are on hand to provide appropriate support to those living with sight loss. Each member of our Outreach Team is fully trained in sight awareness and qualified to provide Low Vision Assessments, as well as practical and emotional support. We offer a person centred approach when providing information, guidance, advice, advocacy and training, so that every individual is better informed to make choices that are right for them. 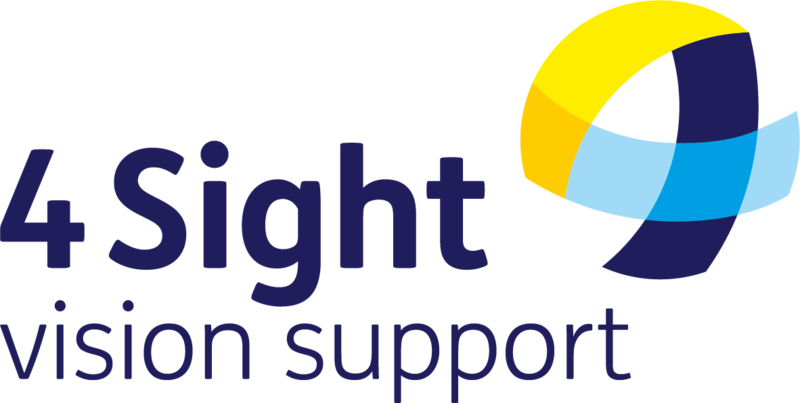 Our Outreach Workers are based in our Sight Loss Centres and also deliver Drop In sessions, Low Vision Clinics and Sight Awareness Training across the county.